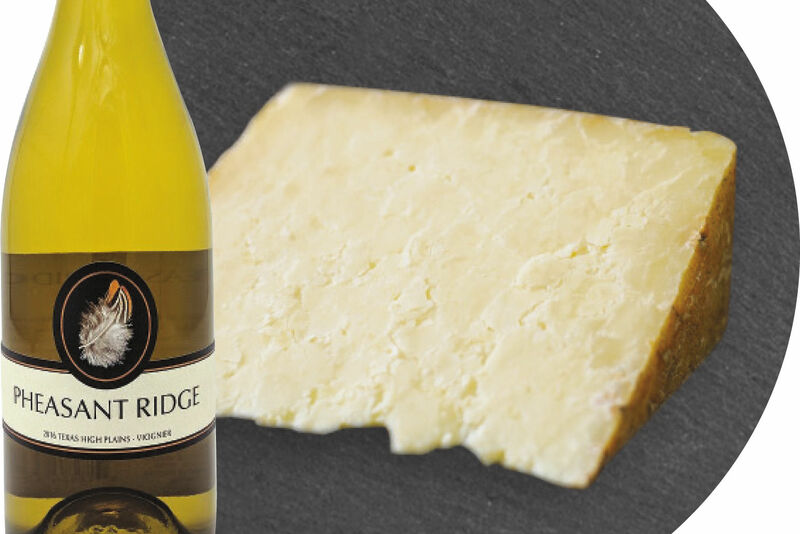 Drink like an Anglo-Saxon with local honey wine. Where can you find a Bloody Viking in Texas? At Griffin Meadery, an hour outside Houston in Willis. A better question to start off with might be, what even is a Bloody Viking? Bruce Leslie, head mead maker for Griffin Meadery, has created the spicy yet smooth libation by combining Bloody Mary mix and one of Griffin’s most popular meads, Fuego—a honey-jalapeño wine. Why? Because he could and because he loves conceiving never-before-tried concoctions. Mr. Leslie isn’t one to stay on the straight and narrow. 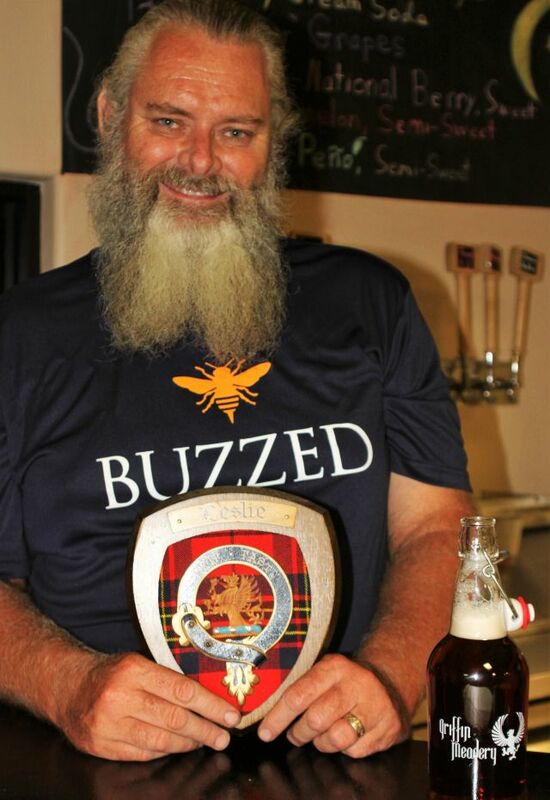 This spirit of adventure, as well as Bruce’s love of mead, brought him from Los Angeles to Willis and from a substantial career with the Department of Defense to becoming a maker of mead a few years back when his friend Felix Ho, Griffin co-owner and head beekeeper, pitched him the idea of opening the meadery. Leslie relocated to Texas with his wife Bridgett, a software engineer with a love of mead that rivaled his own. On January 1, 2014, Griffin began selling bottles of mead from its online store. Shortly thereafter, the team began heading out to local events, bringing their flavorful meads to the world. 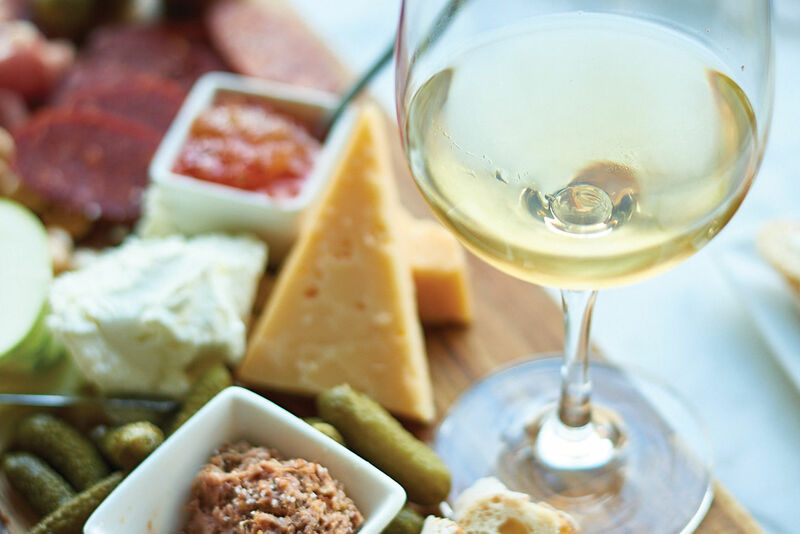 Last November Griffin opened its tasting room located on 1097, just north of the Sam Houston National Forest and about an hour’s drive from downtown Houston, where they’ve been housed ever since. Leslie says that part of his job as a mead maker is educating the masses about honey wines. Most people have heard of this high-alcohol content beverage (genereally about 8-20%) but have no idea where it comes from or how it’s made. Honey is the key, according to Leslie, and almost as important is what kind of nectar the bees collect. Wildflowers in one region will create a distinctly different tasting mead from honey gathered by bees sustained mostly on a grove of almond or citrus trees. That's part of why the Leslies and Ho decided to set up shop in Willis. Being right next to the national forest, their bees exist predominantly on forest flowers. This, in part, gives Griffin Meads their distinctive flavor and flair. 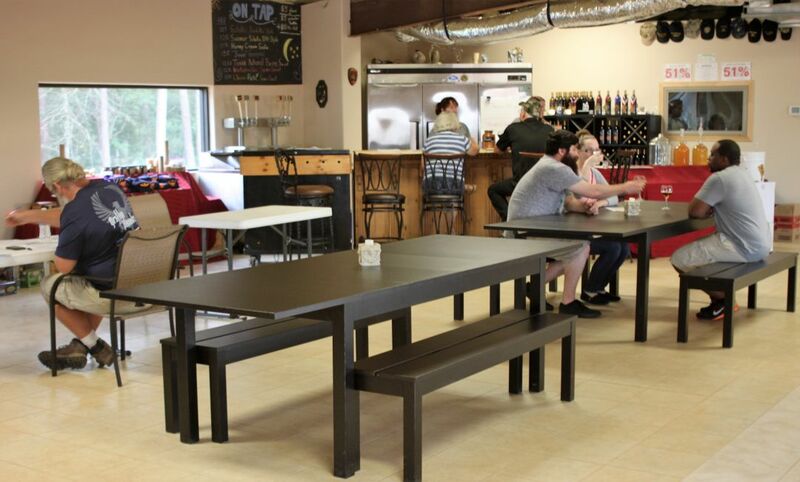 A visit to the tasting room might include seven different experimental flavors. 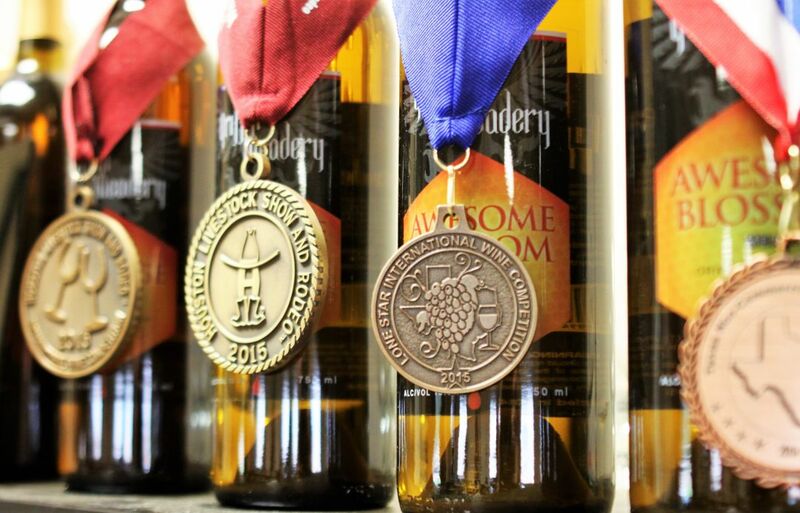 Griffin produces its bottled standards like Awesome Blossom, made with orange blossom honey aged in oak, and the award-winning spiced Ambrosia, but Leslie and the Griffin crew also like to keep new flavors flowing on-tap in their tasting room. 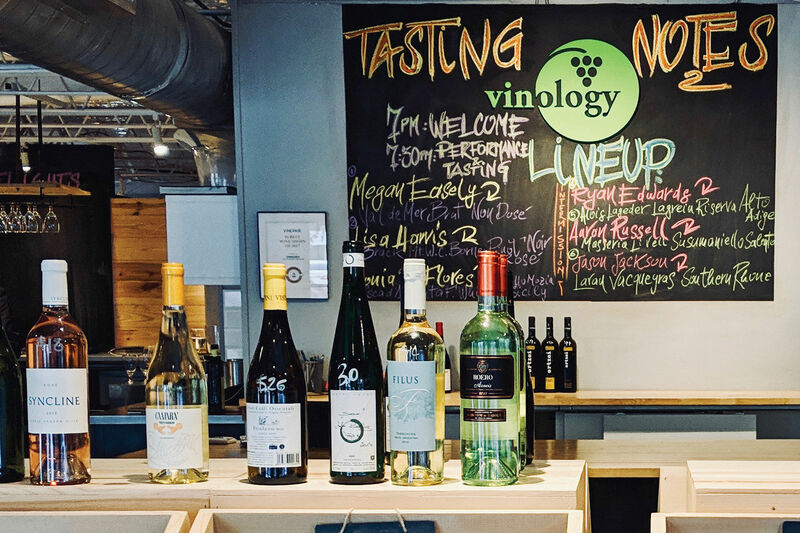 Currently, visitors can sample seven experimental flavors including Honey Cream Soda—a treat for those with a sweet tooth—and Sauer Grapes, a mead with a sour tinge. Griffin even boasts an IPA-style mead for those with a preference toward beer over wine. Griffin currently has 12 bottled meads including the classic Kindred with nothing in its mix but fermented honey and water; Schokolade, a buckwheat honey kissed with 100% cacao; and the more exotic Scarlet, which is dark red and tart, made with black currants and wildflower honey. Another somewhat unknown plus is that the Griffin formulas are all gluten-free. Someone from the Griffin Meadery family will be manning the company's booth every day of the upcoming Texas Renaissance Festival. 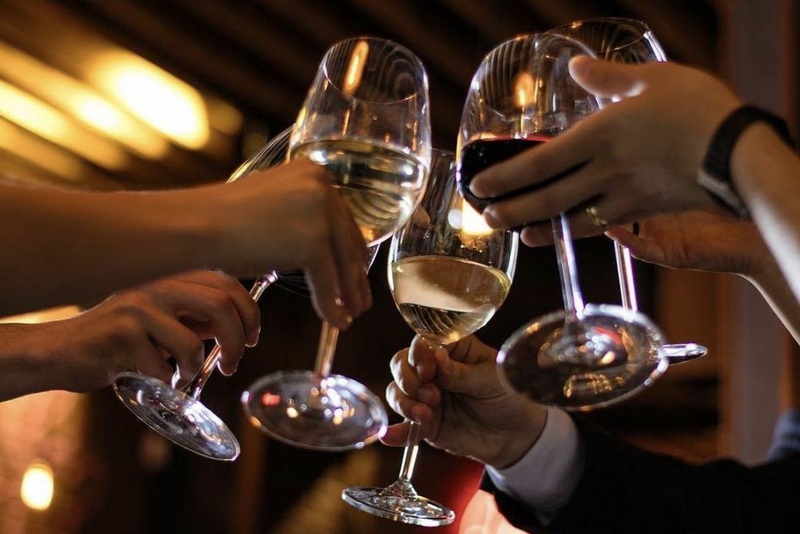 Other upcoming Houston-area events include the Montgomery Music & Wine Fest and Texas Mead Fest 2016 on September 24th, at their location in Willis. The tasting room is open Fridays, Saturdays and Sundays from 2 p.m. to 8 p.m. for mead purchases by the flight, growler or bottle.